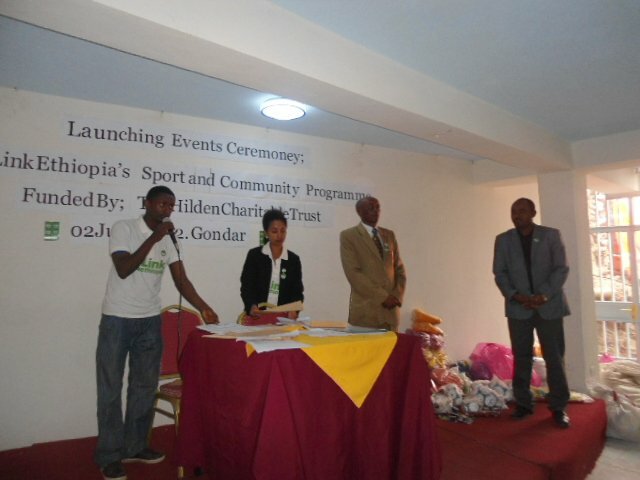 Link Ethiopia’s Gondar office celebrated the successful completion of its Sports and Community Programme, funded by the Hilden Charitable Trust, on 2nd June 2012 in Gondar. 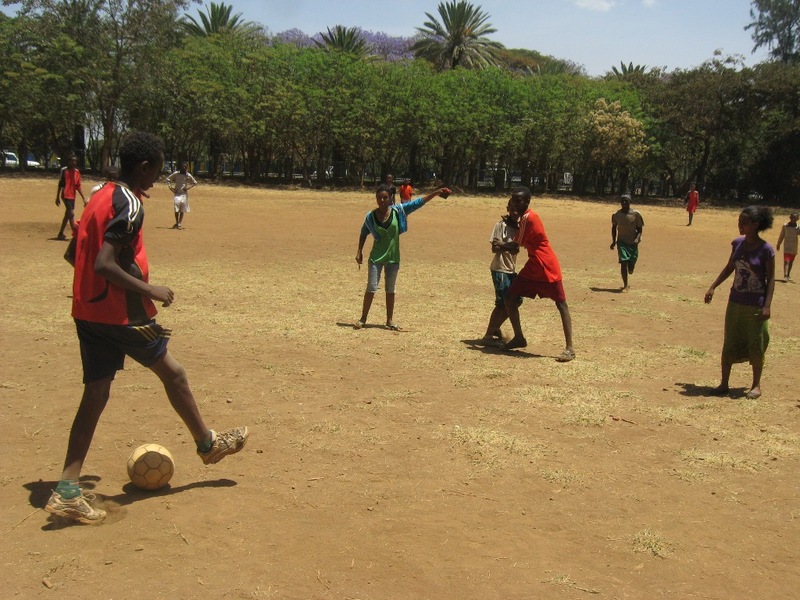 The project was implemented in partnership with the Gondar Sports Commission and benefitted 46 ambitious youngsters from seven schools in Gondar. A week of training was provided to the students in football, basketball, volleyball and handball by professional local coaches. The participating schools also received sports materials and sports kits. The Gondar Sports Commission commented: “with this project, Link Ethiopia truly brought the spirit of 2012 Olympics to Gondar”.